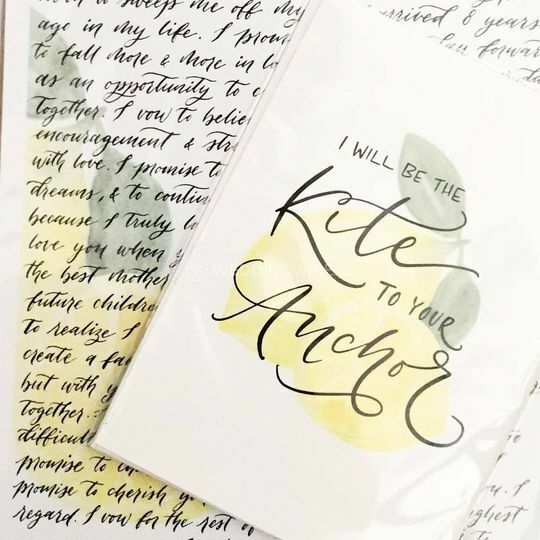 RintzyLee Designs ARE YOU A VENDOR? 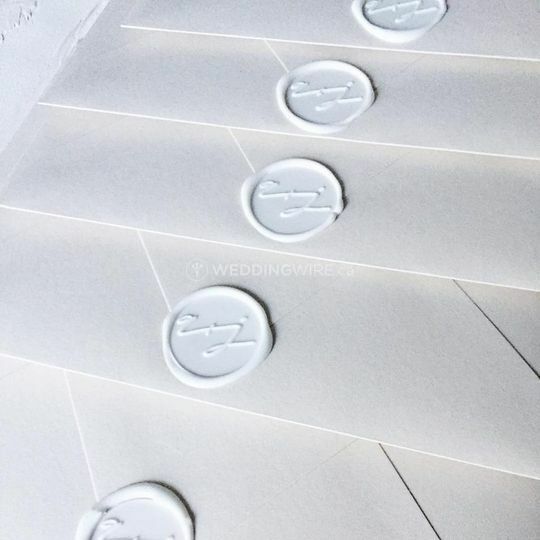 Rintzylee Designs is a business based in Richmond, BC that offers bespoke wedding invitations and stationery, for your biggest event. 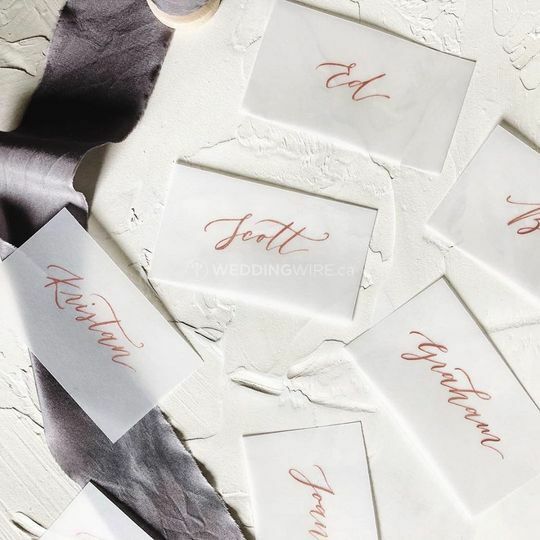 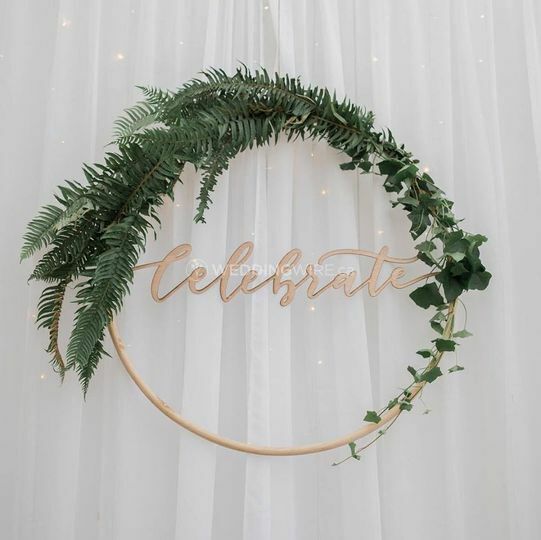 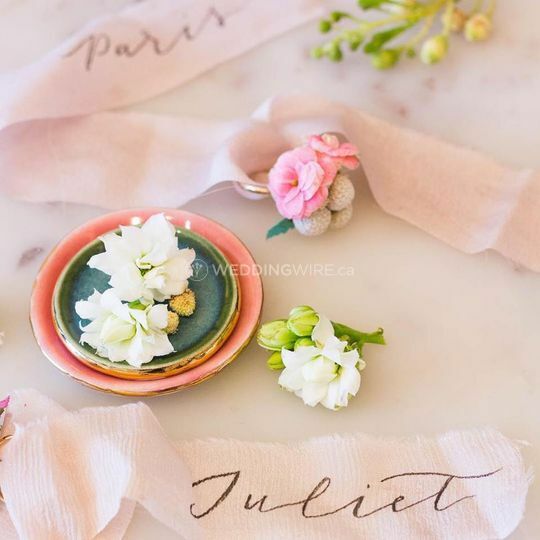 Established by Irene, who is a calligrapher and designer from Vancouver, the company aims to create unique wedding stationery for clients who want something different, special and personalised for their big day. 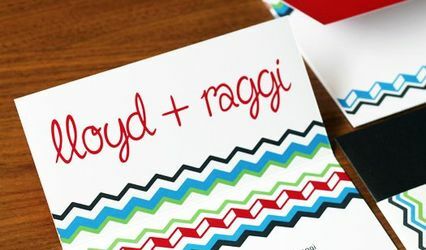 Rintzylee Designs offers a range of services for weddings and other events. 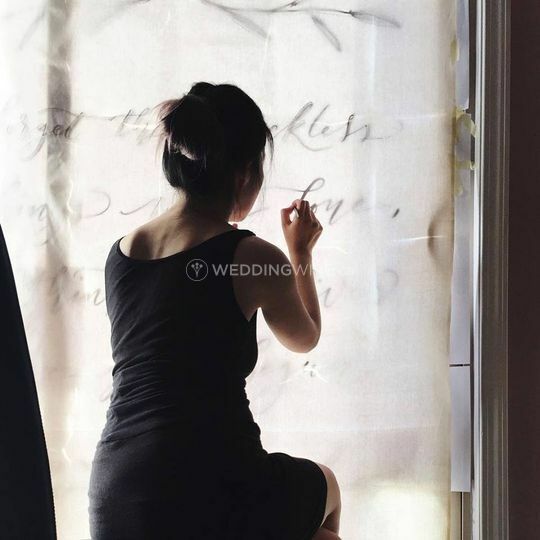 Irene, who is a lover of paper and ink, is always inspired by the unique ideas of her clients and is passionate about experimenting with new materials and writing mediums. 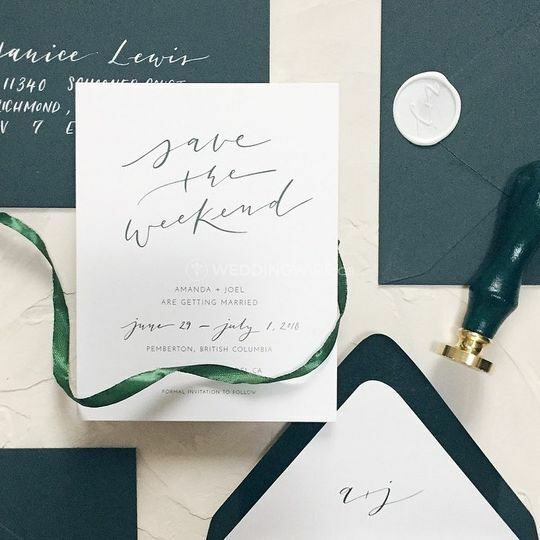 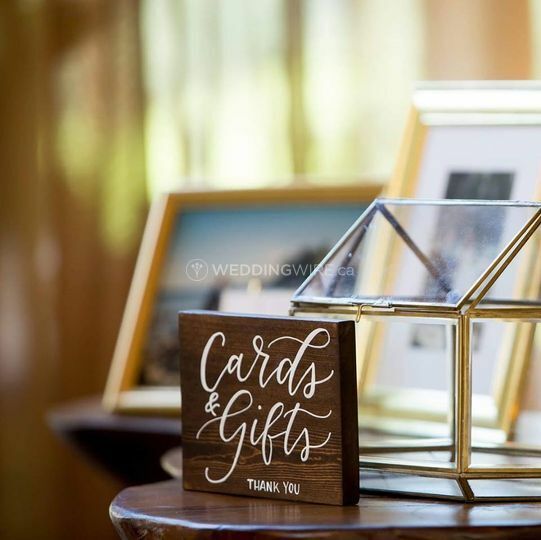 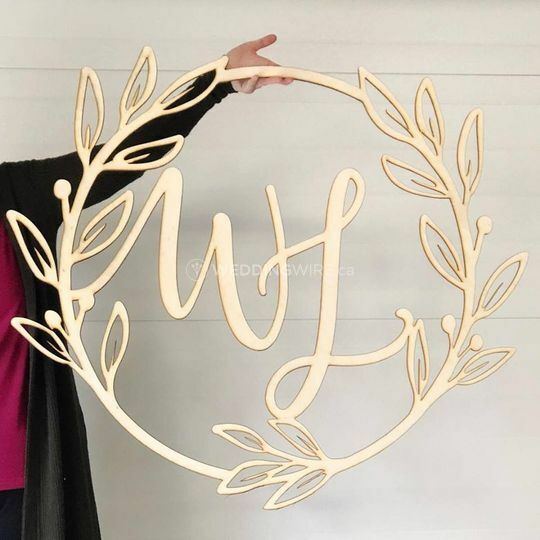 The services offered include custom invitations, envelope addressing, day of stationery such as place cards and menus, on-site calligraphy, as well as laser cut designs. 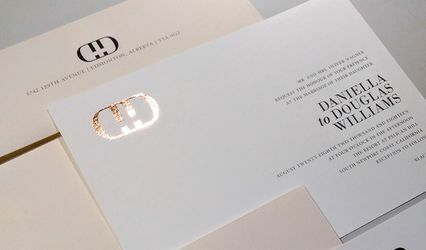 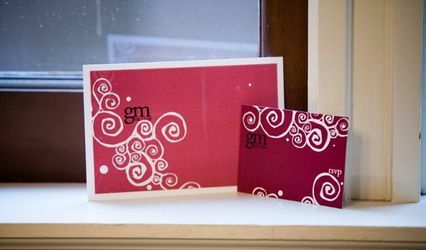 The products designed include Day of stationery and laser cut signage as well as invitations, envelope addressing.